What to get ready for the 2019 season. What is it that you want to achieve in 2019. Lets start the year prepared to build on 2018 and be the best we can be in 2019 and beyond. Toni Cronk and her team are looking forward to 2019 and all its possibilities. I (Toni Cronk) Former Hockeyroo and dual Olympian have been providing professional Goalkeeper training in Australia for over 7 Years. When I retired from international hockey I wanted to give back and make a difference to goalkeepers. There is not a one size fits all method of goalkeeping, every athlete is UNIQUE we make sure we tailor our training sessions to suit your individually as well as the group. Every athlete matters. 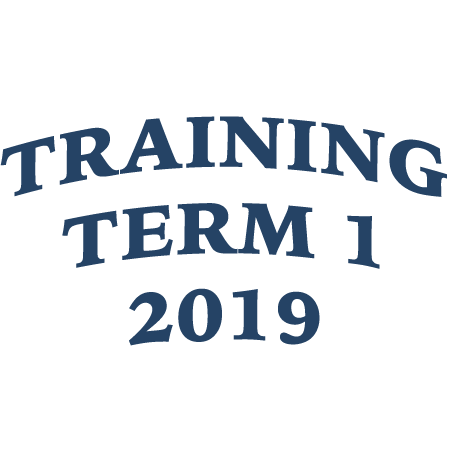 Term 1 is the perfect opportunity to lay solid foundations for the year. Our latest training techniques will have you confident and ready to tackle the 2019 season. !!! This is your chance to take your keeping and lift you to that next level !!! You’ll have a wealth of experience at these sessions designed to enhance the whole goalkeeping experience. Come and get involved in some of the keeper team drills (designed to specifically target interaction on the field). With our techniques we MAXIMISE your individual goalkeeping style through simple and efficient movement. Every time you step out onto the pitch you WILL learn something new. Our refreshed drills help you learn and develop better ways of moving your body, you’ll become more aware of your circle as you master your skills. At my Center of Excellence you’ll enhance your own unique style, in an enjoyable and safe environment. The Centers of Excellence are open to all ages and skill levels. Coach ratio is 1 to 5 providing targeted learning for individuals, maximising time in net.